There’s something magical about eggplant with its burnished purple skin and surprisingly meaty, satisfying flesh. But why stop at simple magic when you can achieve wizardry? 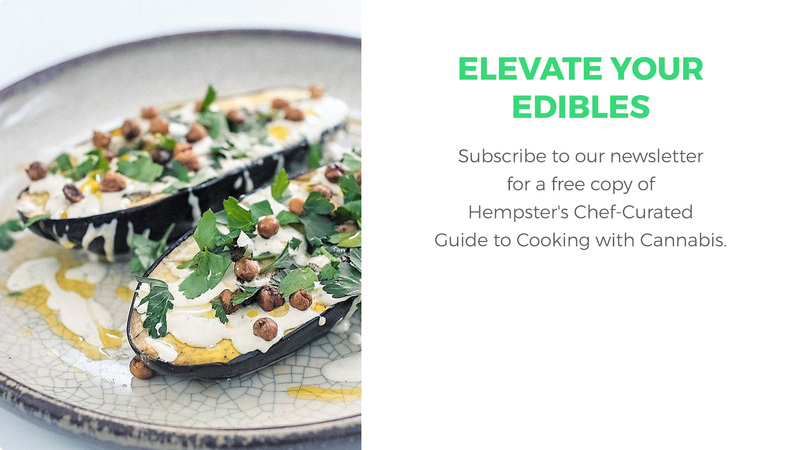 Here, we roast eggplant to perfection, then smother it in cannabis-infused tahini and spiced canna-chickpeas for an altogether out-of-this world dish. Serve it as a side or a vegetarian main, and prepare to make this one again and again. Cut eggplant in half lengthwise. Score the inside of the eggplant into small squares. Brush both sides with olive oil and season with salt and pepper. Bake for about 20-25 minutes, until tender and cooked through. 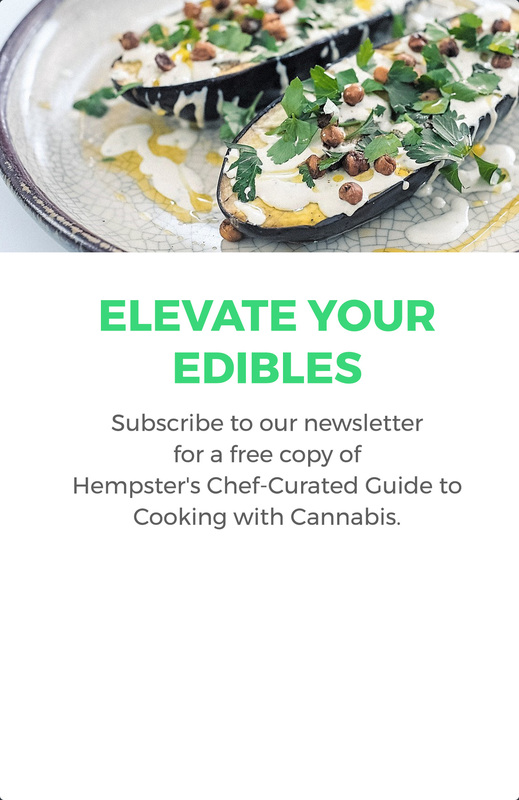 Top with cannabis-infused tahini, spiced canna-chickpeas and fresh parsley. Note: you can use any type of eggplant for this recipe, but you may need to adjust the cooking time.